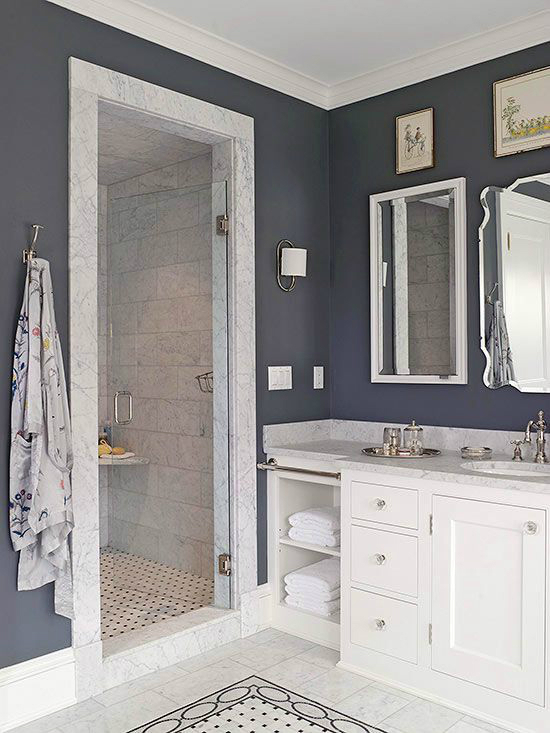 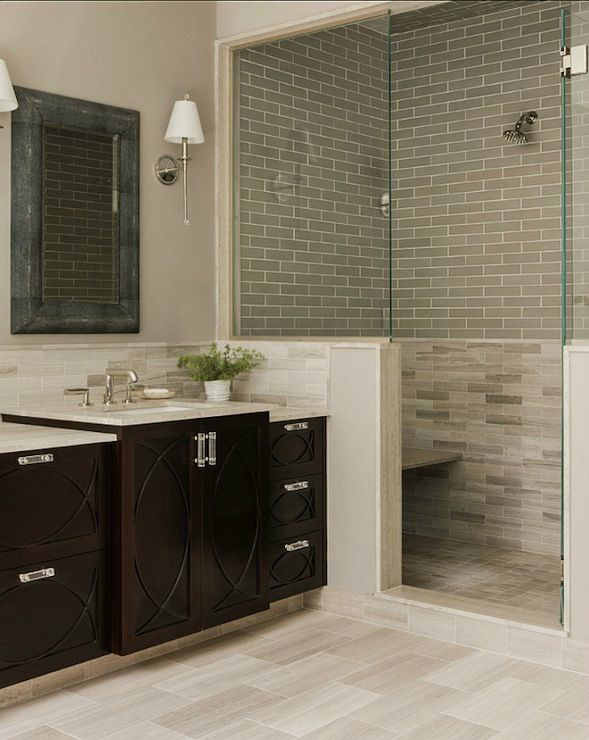 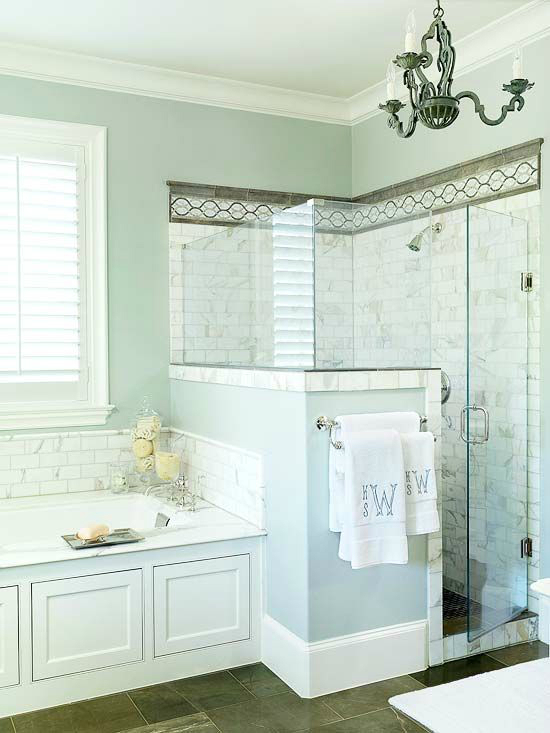 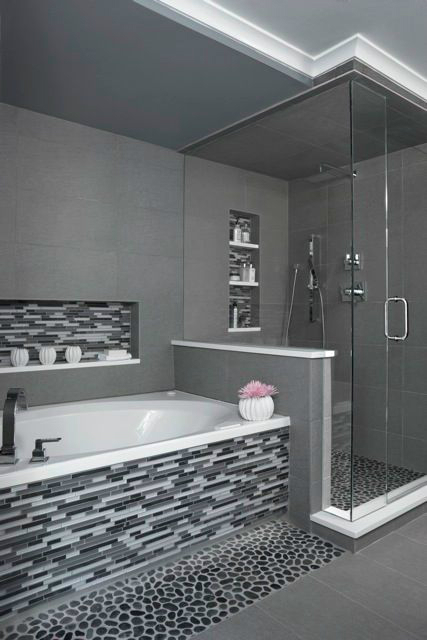 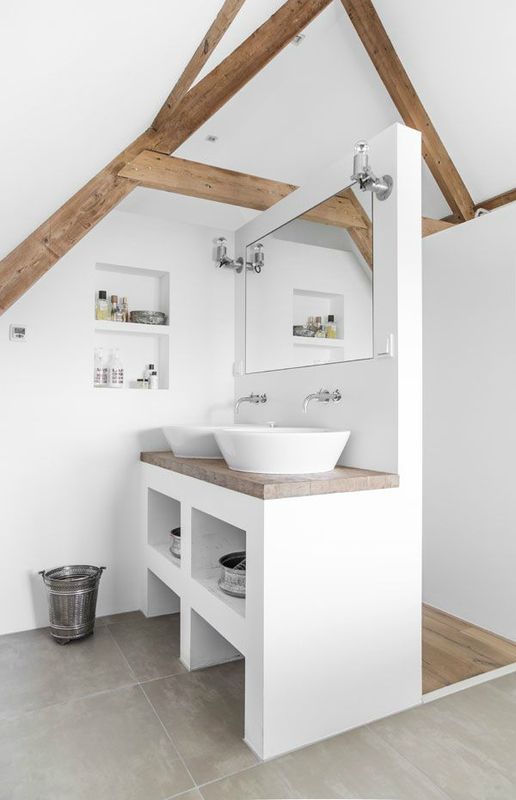 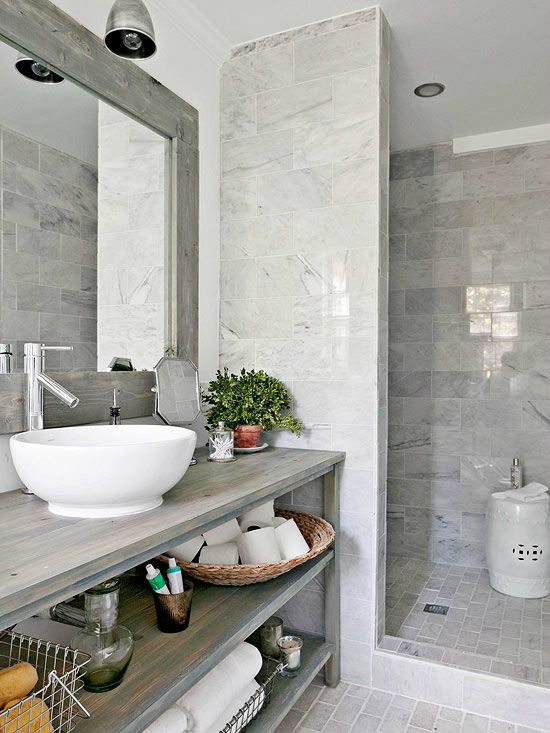 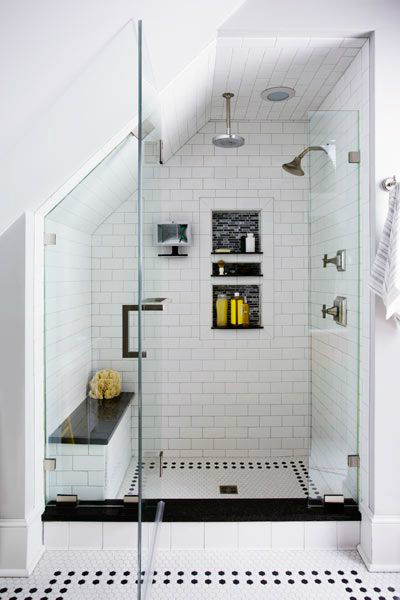 Whether you have a bathtub or not, walk-in showers are a great idea because they fit right in with your décor and help other elements around the bathroom stand out. 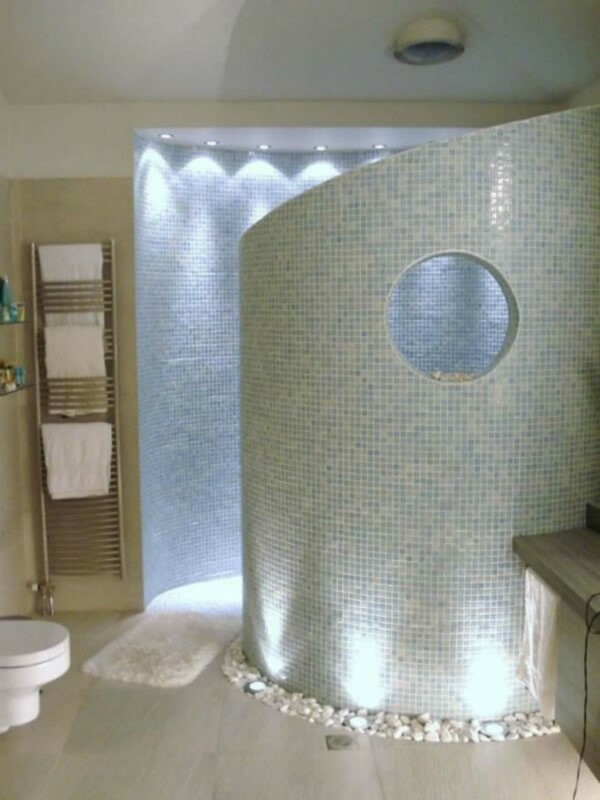 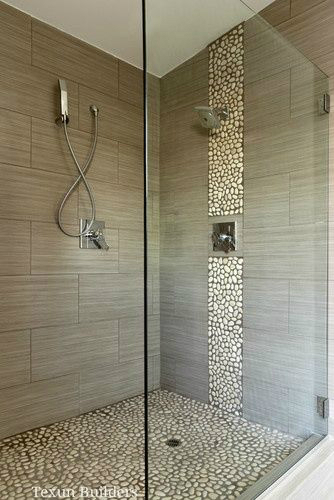 More and more people are going for these types of showers because they identify with the need for chic functionality and sophistication. 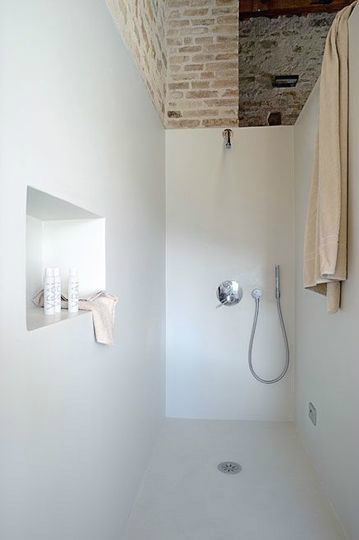 The shower also offers an alternative to types that tend to eat up on space. 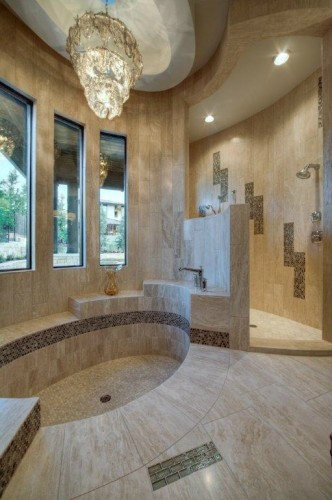 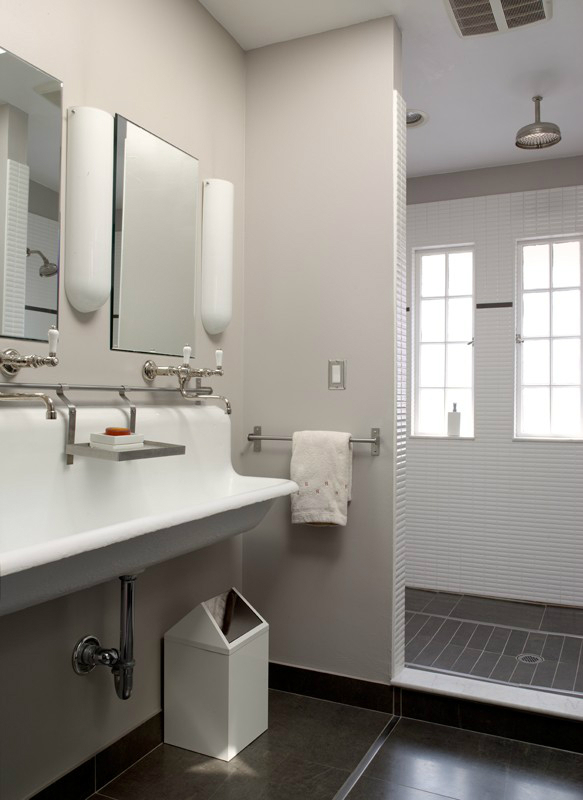 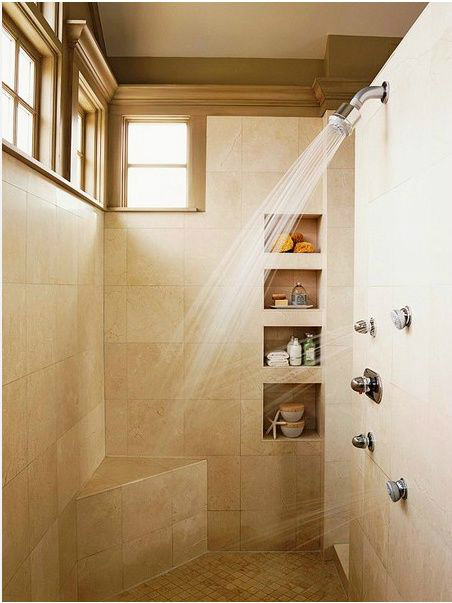 Ultimately, your decision will depend on what you consider fitting for a shower as well as what you have to work with. 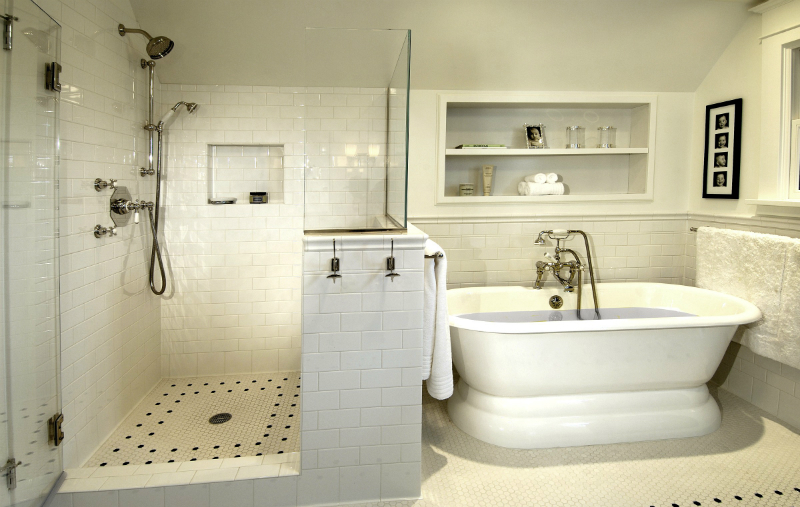 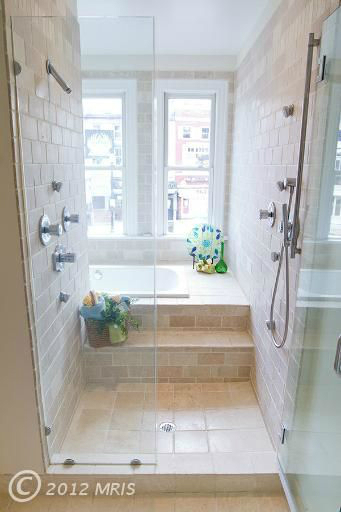 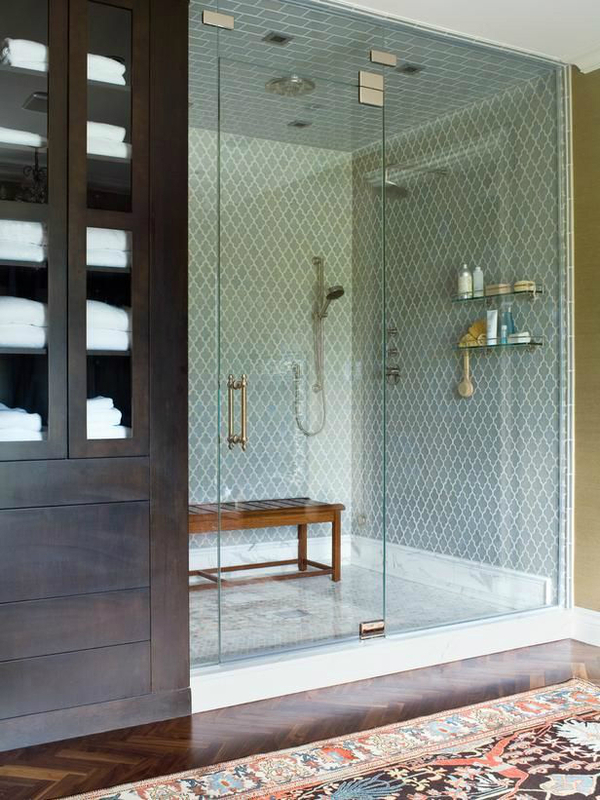 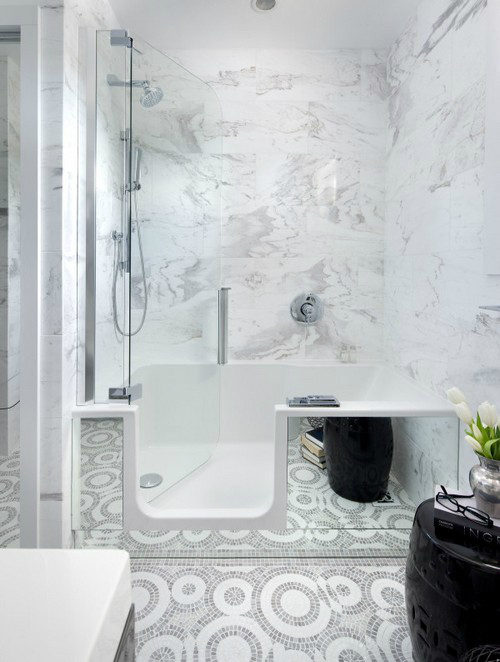 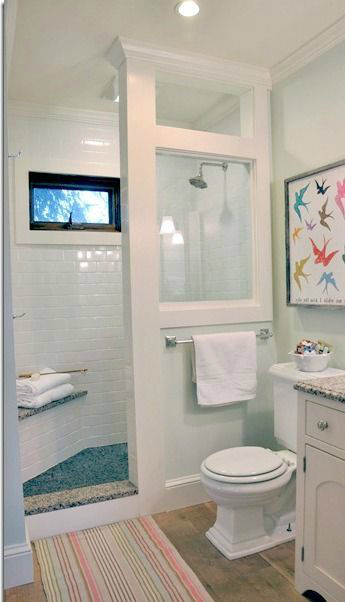 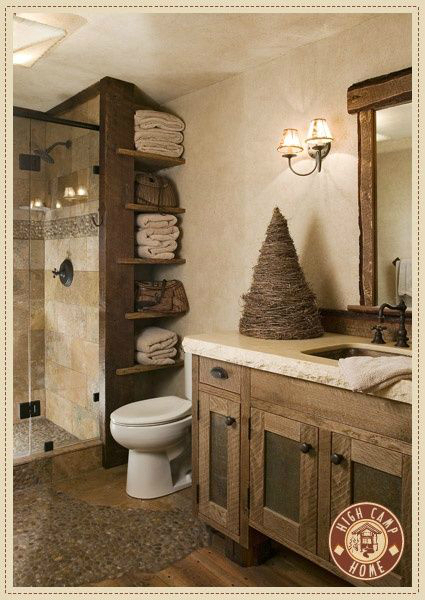 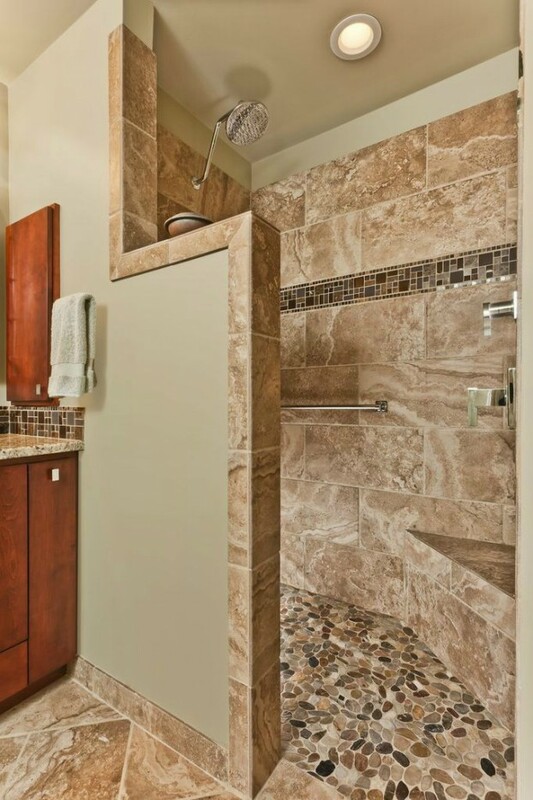 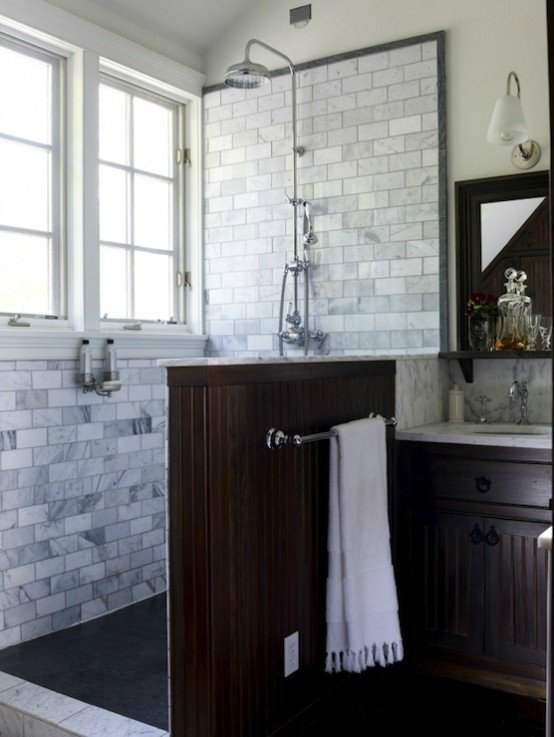 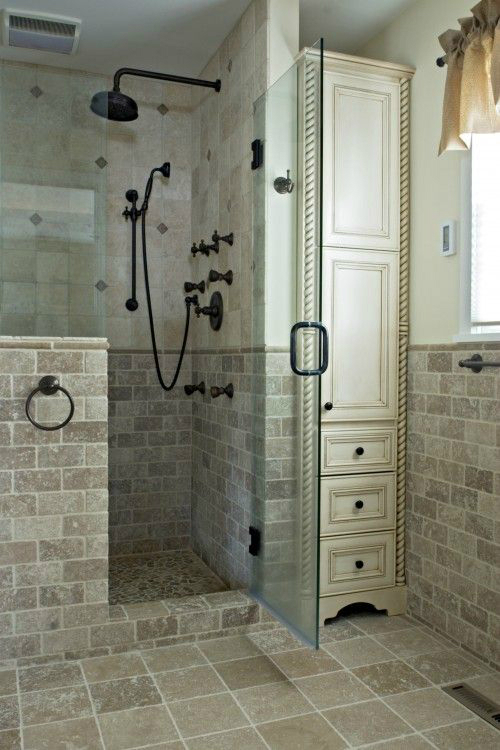 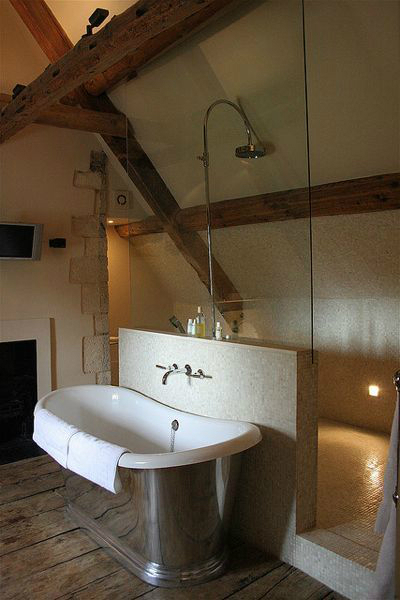 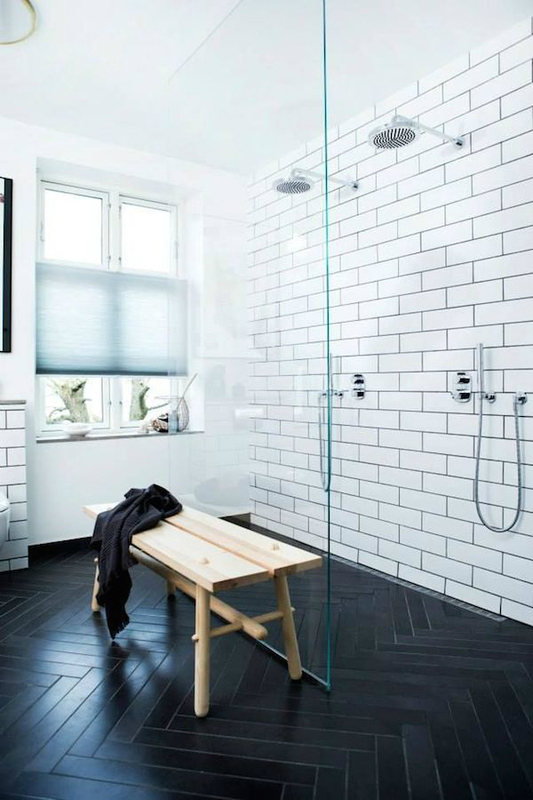 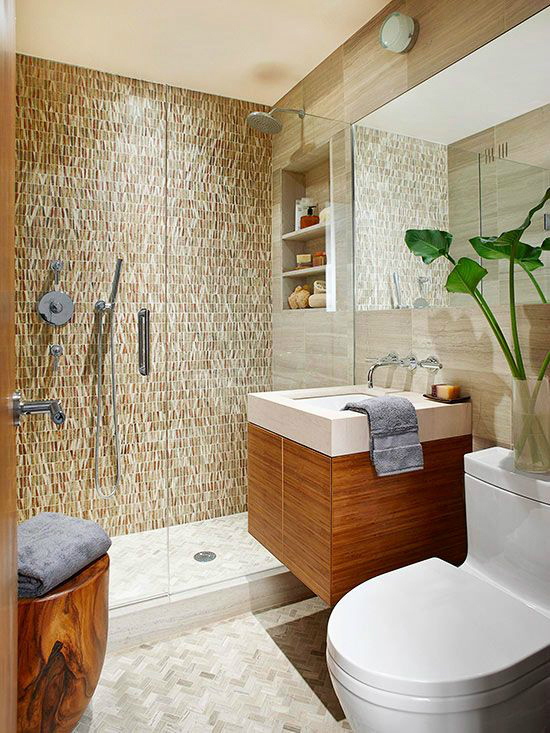 Whichever way, below are some walk-in shower ideas to kick around. 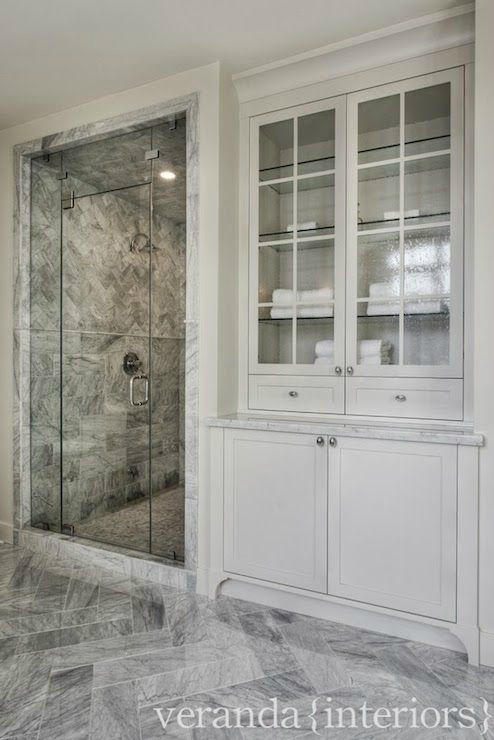 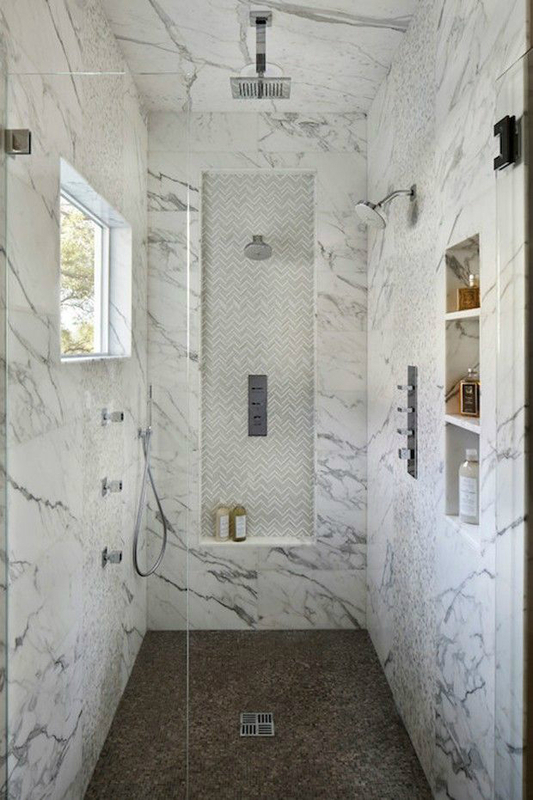 Most homeowners are realizing that shower doors simply take up too much space, so they are going for the walk-in shower types without a door. 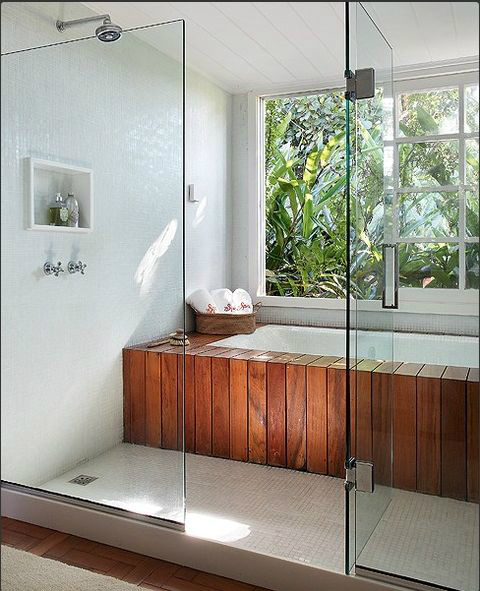 With these, the invasivity of the environment you are in is controlled. 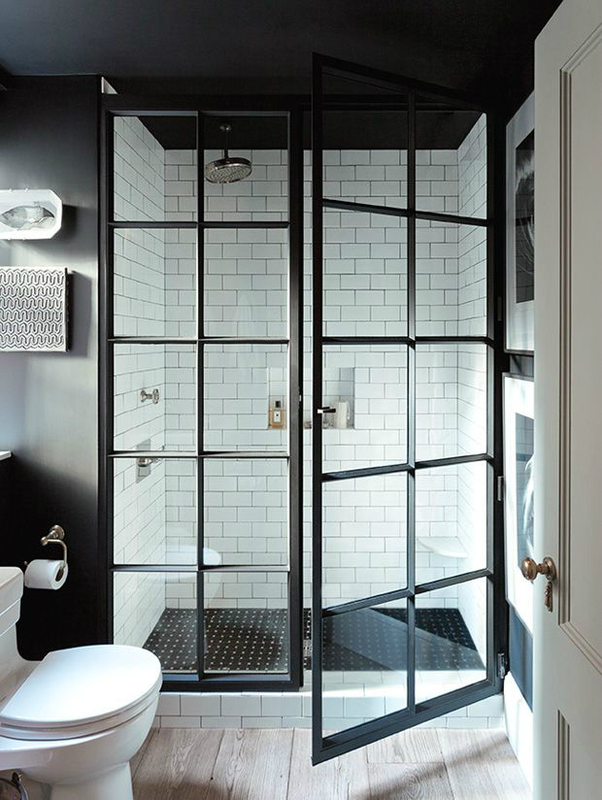 In addition to that, you do not have to worry about huge frames or doors that swing on the inside, cramping your style even more. 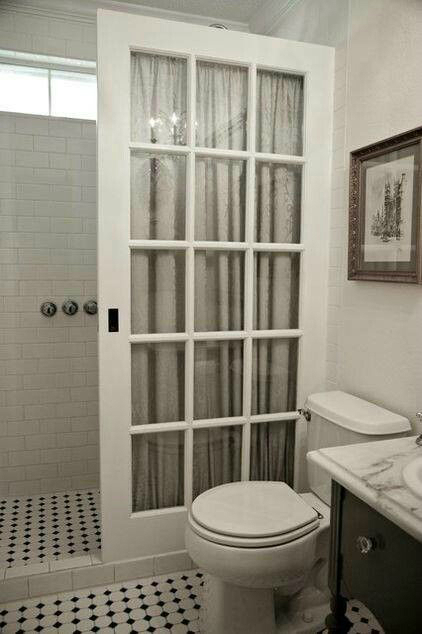 With this idea, you do not need to fret over maintenance, as all you might need is some wiping down from time to time. 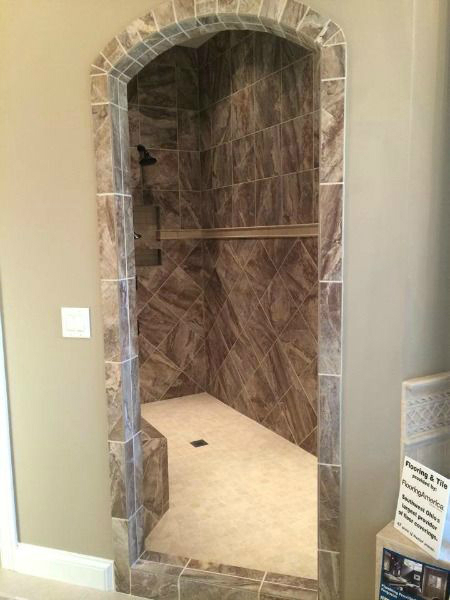 There are custom walk-in showers in the market at the moment, and these add to the features you can choose to go with. 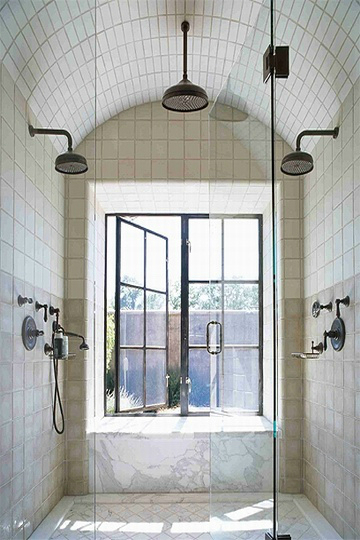 Whatever type o showerheads you will go for will determine what becomes of your shower from an aesthetic perspective. 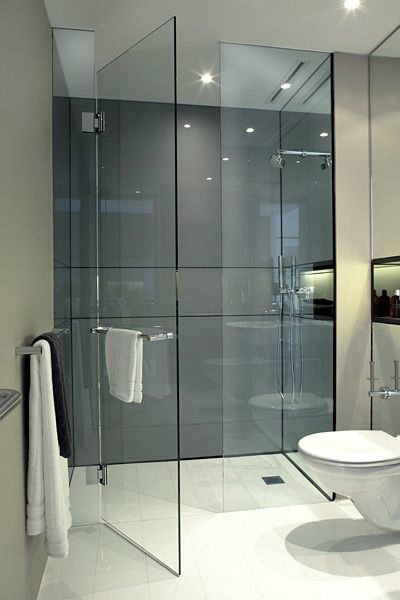 Glass is a great choice as a composition of walk-in showers because it plays around with the idea of the existence of barriers or lack thereof. 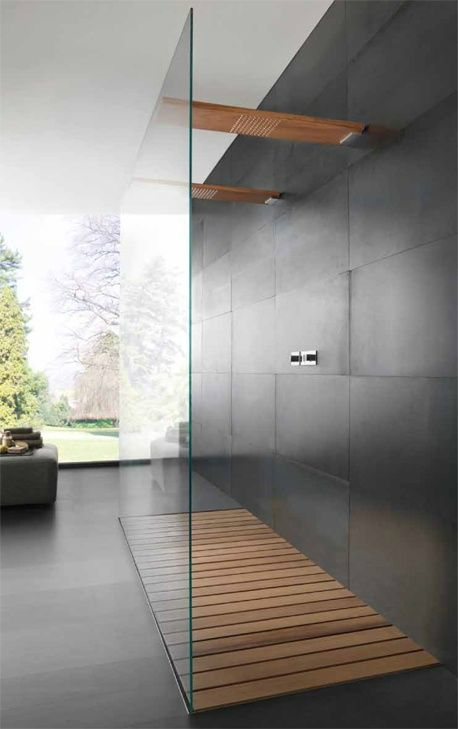 It also gives your shower the idyllic look of spa without compromising on design. 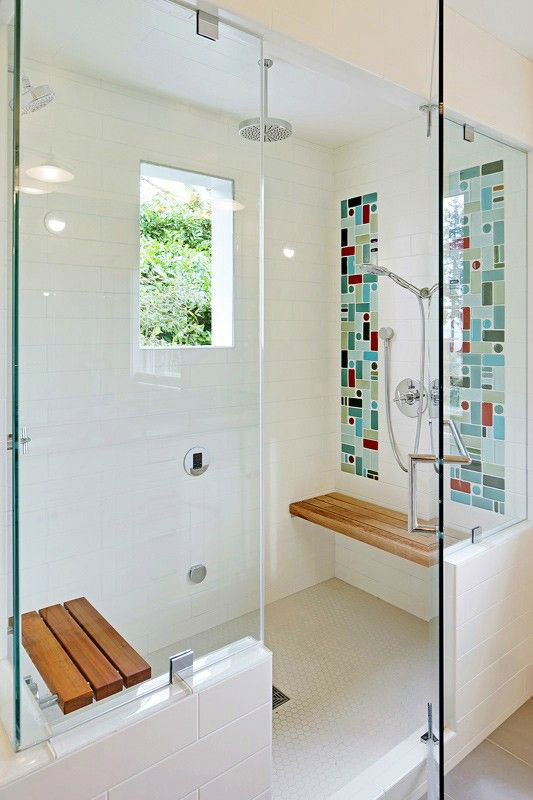 If you want a shower that really stands out, choose glass alongside plenty of light and do not forget to throw in numerous colors to gain that bright, open effect that is so timeless.